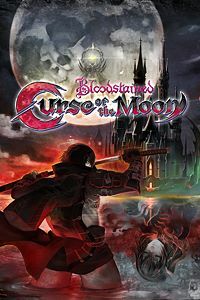 From 1 – 28 February 2019, Xbox One owners with Xbox Live Gold memberships can grab Bloodstained: Curse of the Moon for free! 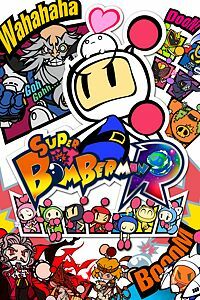 From 16 February 2019 – 15 March 2019, Xbox One owners with Xbox Live Gold memberships can download Super Bomberman R for free. 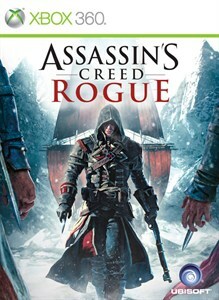 From 1 – 15 February 2019, Xbox One and Xbox 360 owners with Xbox Live Gold memberships will be able to download and enjoy Assassin’s Creed Rogue for free. 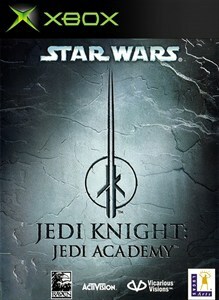 From 16 – 28 February 2019, Xbox One and Xbox 360 owners with Xbox Live Gold memberships can download Star Wars Jedi Knight: Academy for free.